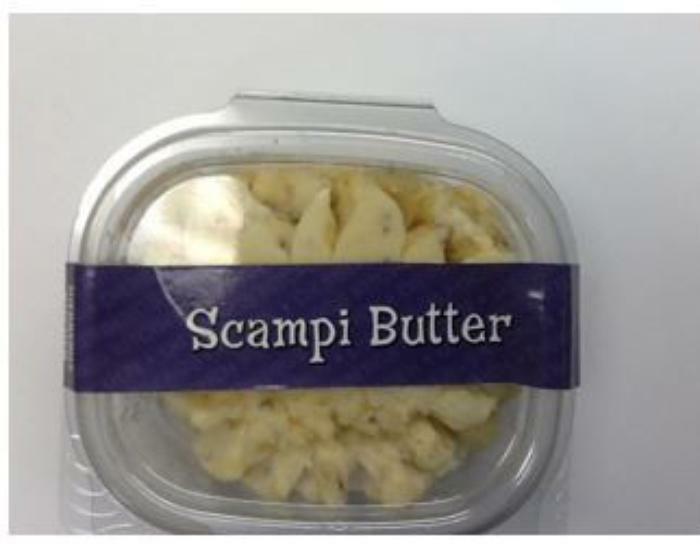 Dierbergs Markets of St. Louis, Mo., is recalling Scampi Butter containing bonito, cod, lobster, crab & shrimp, and Cabernet Grille Butter, containing soy and wheat, allergens not declared on the label. Customers who purchased the recalled products should return them unopened to the place of purchase for a full refund. Consumers with questions may contact Dierbergs Markets at 636-532-8884 Monday through Friday, 8 am to 4:30 pm (CDT).